Mr Chatzisimeonidis Georgos the new president of HAF, organizer of FEA, urges for cooperation. 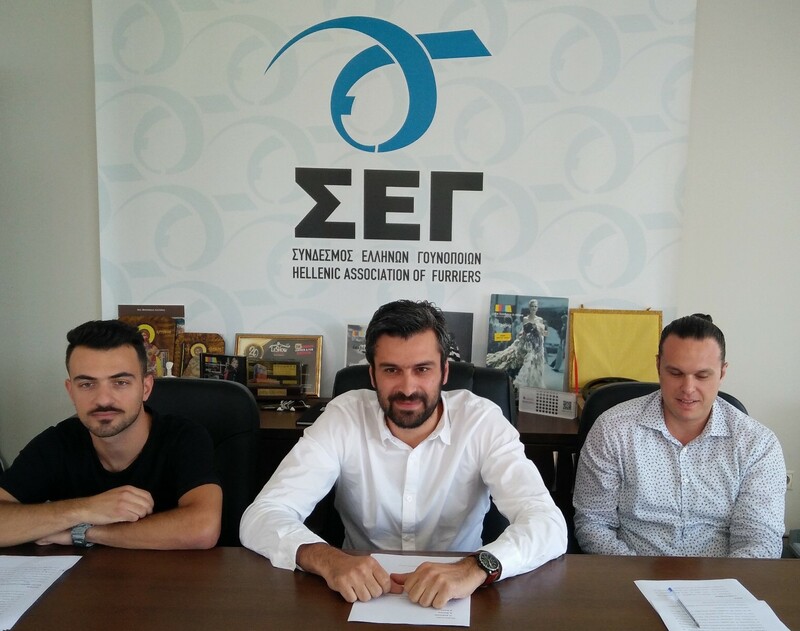 Posted on June 18, 2018 Comments Off on Mr Chatzisimeonidis Georgos the new president of HAF, organizer of FEA, urges for cooperation. A new Administrative Board was elected at Hellenic Association of Furriers. Ιn accordance with the official statute of the Association all HAF’s members voted for the new Board which, for the first time, has been open up to a broader formation and will now count 11 members. What characterizes the new Board is the rush and enthusiasm of the young combined with the experience and strength of older members. The new president pointed out that he will put the best of his effort to continue the successful course of Hellenic Association of Furriers in promoting its members and Greek fur products worldwide, something that requires extra effort, close cooperation and new activities given the situation in the fur industry.